If your smile is getting you down due to severe discoloring, porcelain white crowns will really brighten your day. With porcelain white crowns, the look and function of your teeth are completely transformed. You do not even need to have porcelain white crowns fitted to every tooth. You will notice a significant difference even if only the front teeth are crowned. If you need a bridge fitted, a porcelain white crown can be used as an anchor for the bridge. Combined with cosmetic dental treatments such as teeth cleaning or whitening, porcelain white crowns are a cost effective way of restoring your teeth back to true whiteness. Cosmetic dental crowns are used to improve the aesthetic qualities of the tooth. However, cosmetic dental crowns will also help protect teeth from further damage or decay. An impression is taken of your teeth, which is then used to create a crown that is the right shape and color. Your cosmetic dental crowns will blend in with your teeth so that your smile looks completely natural. When your cosmetic dental crowns are ready, we will bring you in for your fitting. 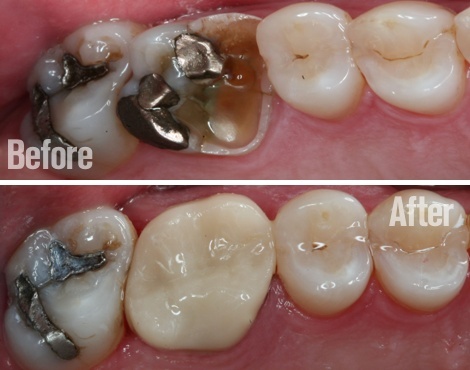 Your dentist will remove any existing decay and then perform a deep cleaning before fitting the cosmetic dental crowns. With proper care and maintenance, cosmetic dental crowns are durable and long lasting. Once your cosmetic dental crowns are in place, we will provide you will all the information on aftercare that you need. For the best results with cosmetic dental crowns, you need a dental practice with expertise and experience in cosmetic dentistry. Kyle Parkway Dentistry is home to a team of well trained, expert dental professionals. Our practice is relaxed and friendly, and all our facilities were designed with the comfort of our patients in mind. Start the journey towards a brighter smile today. 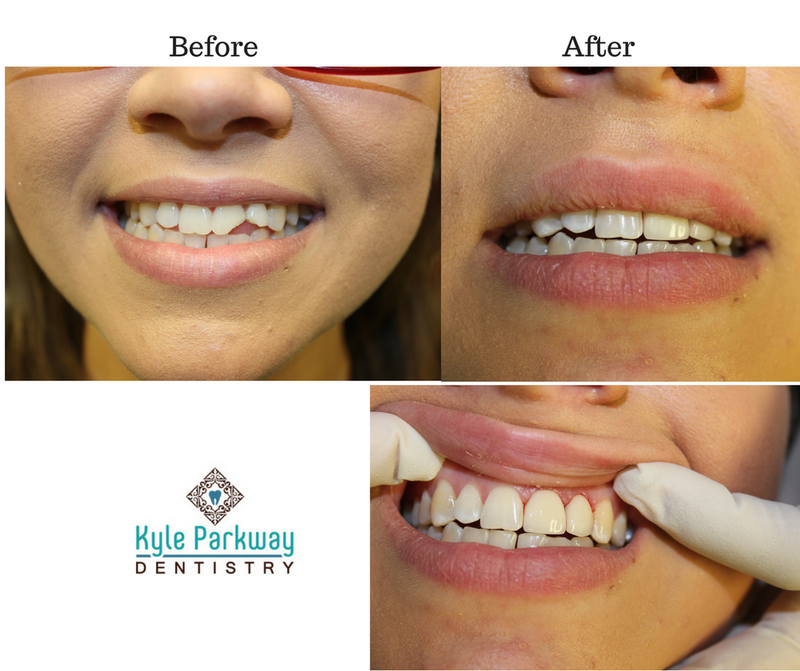 Contact Kyle Parkway Dentistry to explore the cosmetic dental crown options available to you.